Kegel Sport Pty Ltd has been the innovator in Australian Bowling since 2003. 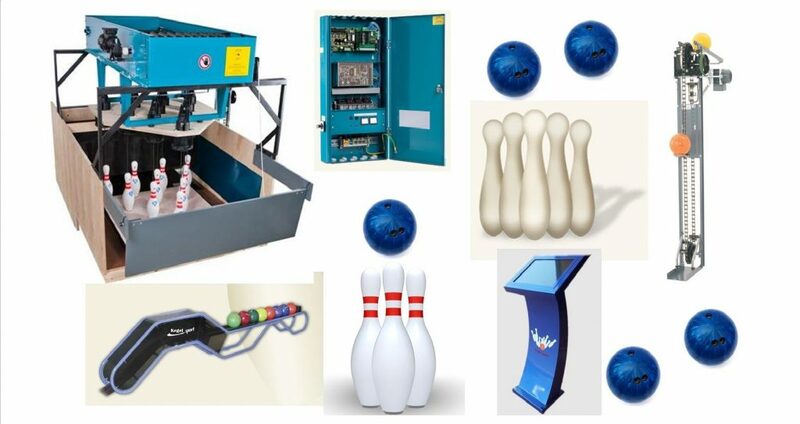 We offer a full range of bowling equipment and all of our mechanical components, such as pinsetter and ball return system is manufactured in Germany to our special requirements. Our equipment uses quality engineering and a greater simplicity of design to eliminate the mechanic that is required to be permanently on duty in conventional Tenpin Bowling centres. This makes it viable to install our machinery and bowling lanes into other facilities, not just bowling centres. Your venue can capitalise on the proven concept of bowling and the current resurgence of the sport as a leisure activity. A modern bowling centre should not look like a converted factory. Glow in the dark lanes and equipment along with computerised scoring and graphics have made bowling a twenty-first century sport. With modern scoring systems the range of games and graphics can be suited to any age group and any occasion.